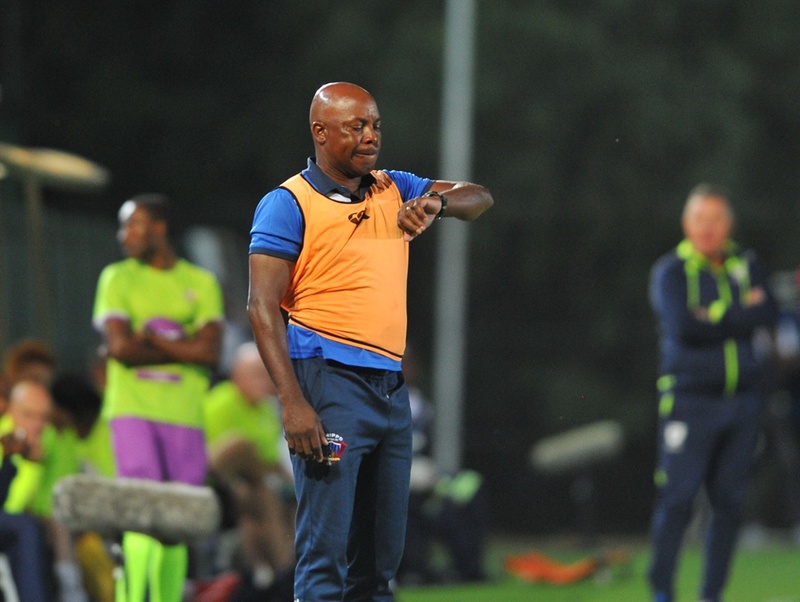 THERE will be no mercy shown to Bloemfontein Celtic when they visit Chippa United in their Absa Premiership clash at East London’s Sisa Dukashe Stadium on Friday Night 8pm, according to coach Joel Masutha. Masutha, who is yet to win at the Chilli Boys since replacing Eric Tinkler last month, sees this clash as the perfect platform to register his first win for the club. Celtic are swimming in troubled waters with the club put up for sale, Steve Komphela resigned, defender Lorenzo Gordinho has moved back to his parental club Kaizer Chiefs and fans have turned against the Siwelele management. The Bloemfontein-based outfit started the season on a high under Komphela but their car swerved off the road losing four matches, and drew one in their last five outings. John Maduka and Lehlohonolo Seema are holding the fort while they club are still searching for a permanent head coach. He admitted they are in a dangerous position. Chippa are going to this encounter sitting on position 15 in the PSL table with only 12 points from 15 matches, which is a point ahead of bottom side Maritzburg United who have 11 points.